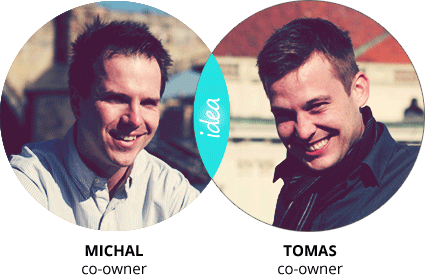 Prague On Segway is a project that was born out of the minds of two graduates from the University of Economics, Prague, in autumn 2008. After market research, competition assessment and the development of a business and marketing plan we decided to enter the Prague tour market with a new concept: private, individualized, custom made Segway tours for 1, 2 people or for any group size you want. There are more and more travelers who do not want to be part of large group tours which prevent you from seeing the things you want to, stopping and taking photos whenever you wish or just simply sitting down and drinking a cup of coffee. 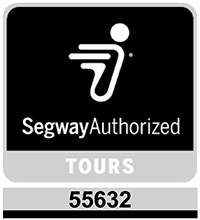 This is the reason why Prague On Segway decided to provide private, customizable Segway tours which let you choose where and when to go with the flexibility that lets you create your own experience. We are here for you, making sure you have a wonderful time and leave feeling thrilled by an experience that went beyond your expectations.